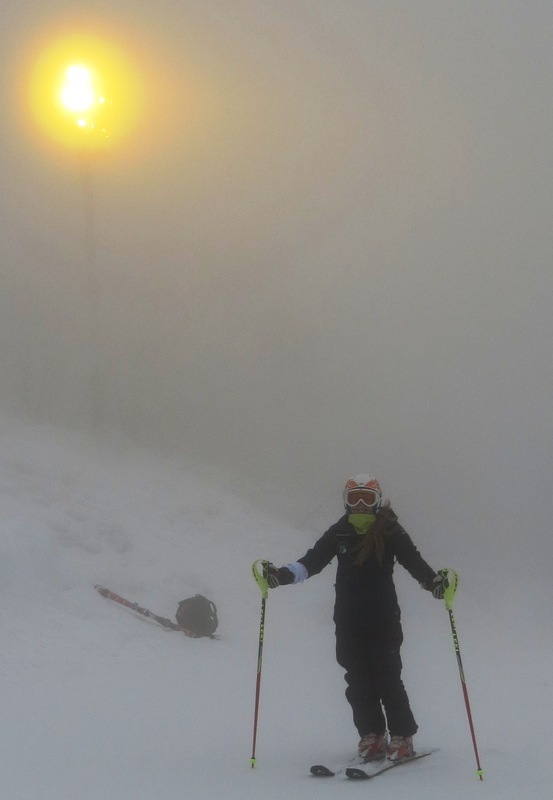 I really felt that I would be missing out on something if I didn't compete in the very last races of the season, so I headed to Snow World at Kiroro to race 2 GS and 2 Slaloms. The venue is in the north island of Japan so that involved a one and a half hour flight from Tokyo to Sapporo followed by a one and a half drive to Snow World. Snow World was built by Yamaha and completed in 1996. There are two hotels; I stayed in The Piano which is a huge resort-style hotel with many restaurants and shops; totally unlike any other accommodation I have stayed in elsewhere in Japan. After a couple of days gate training, there were 2 GS races followed by just 1 Slalom race (the first having been cancelled due to unsafe snow conditions). In the second GS race I had a fantastic first run, putting me out first in the second run of the very last GS race of the season. 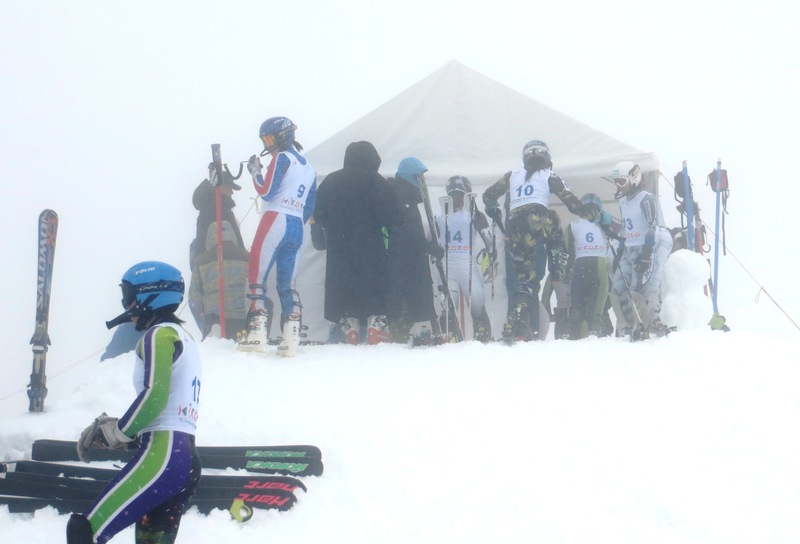 I was lucky to even start the final slalom race of the season, the race on the day before having been cancelled. The organisers had had to sacrifice the men's race in order for our race to take place; the conditions were atrocious. As luck would have it, despite the appalling conditions, I managed to score just enough to score and ended the season by lowering my slalom points to 80. So now it's home for a couple of weeks total physical rest until fitness training begins again for next season. Oh, and there's just the matter of a few A level exams to fit in between now and July! Looking back, it's been a busy but very successful season. I began the season on 119 GS points and lowered them to 66, with a personal best of 58. And in Slalom, I began the season on 88 points and lowered them to 80, with a personal best of 72.